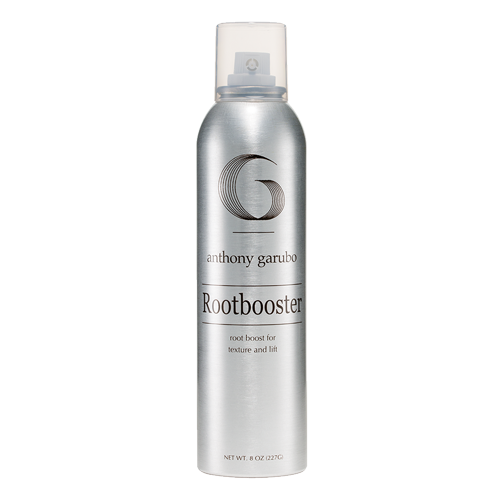 Reduces tangles, improves overall manageability of hair and increases shine. 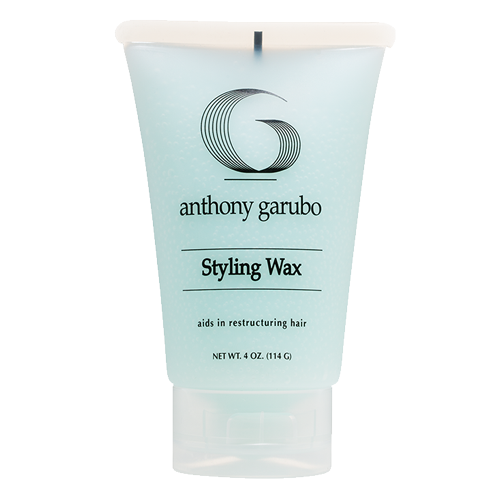 Provides hair with all day protection from the aging effects of oxidation, free-radical damage, and UV exposure, preserving rich hues and vibrancy of salon color. Be the first to review “Leave-In Protectant” Click here to cancel reply.